TechTalks.ph will officially launch the highly anticipated Geeks on a Beach on Thursday, May 21 (9am) at Azia Suites and Residences. Geeks on a Beach (GOAB) is an international conference of startups, tech innovators and icons from the communications, gaming, and design industries. In the first TechTalks.ph Kapihan, the two special guests from online marketplace players, OLX.ph & Istorya.net, mentioned that one of their major challenges was the Philippine internet infrastructure. For the 1st edition of TechTalks.ph Kapihan, here’s a quick profile of one of the brains behind the Goliath of online marketplaces. Maria Regina Aguilar started her career as a business and economic journalist for seven years in Cebu Daily News, Business World, and Philippine Daily Inquirer. The Philippines is one of the most active users of online social sites, and so is home to some of the largest malls in the world (Source: Hufftington). 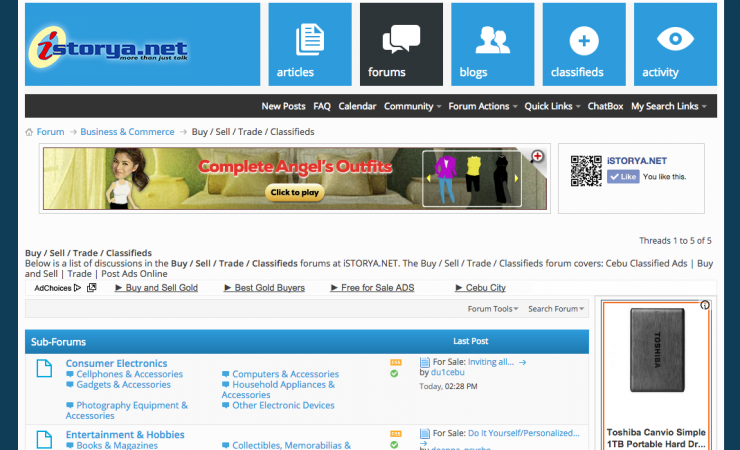 Does it translate to a very active ecommerce scene? or are we merely window shopping? Therefore, is it worthwhile for businesses to go online? 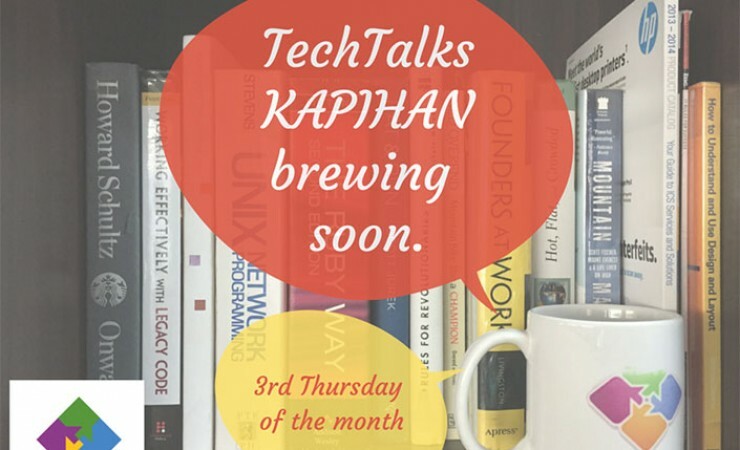 The TechTalks.ph Kapihan is about meaningful conversation, and spreading it. It’s an event to gather personalities from different sectors of the society, not limited to tech startup, together with media people and social influencers to tackle relevant issues and positive stories worth spreading.